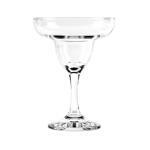 Based on the classic champagne style glass, the margarita glass is typically used in informal settings to serve mixed drinks containing fruit and ice. 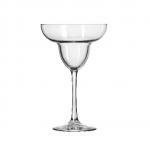 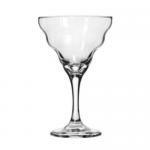 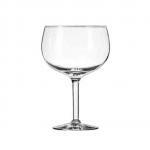 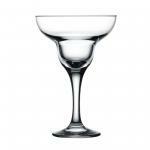 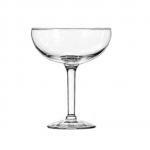 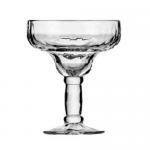 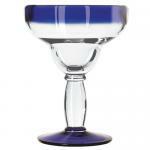 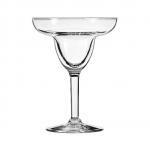 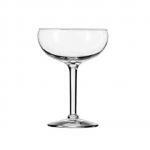 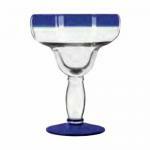 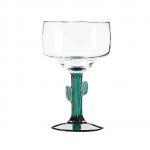 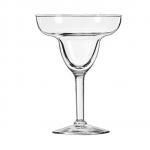 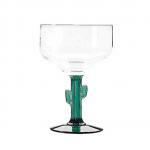 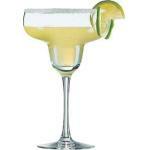 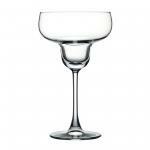 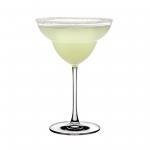 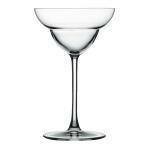 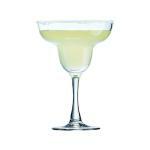 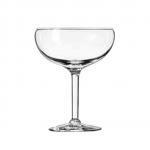 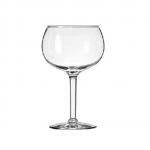 We offer a great selection of margarita glasses, either clear or frosted, from small and elegant to art deco design. 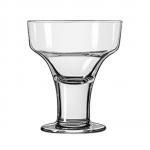 Pick the glass that best suits the design and décor of your bar!